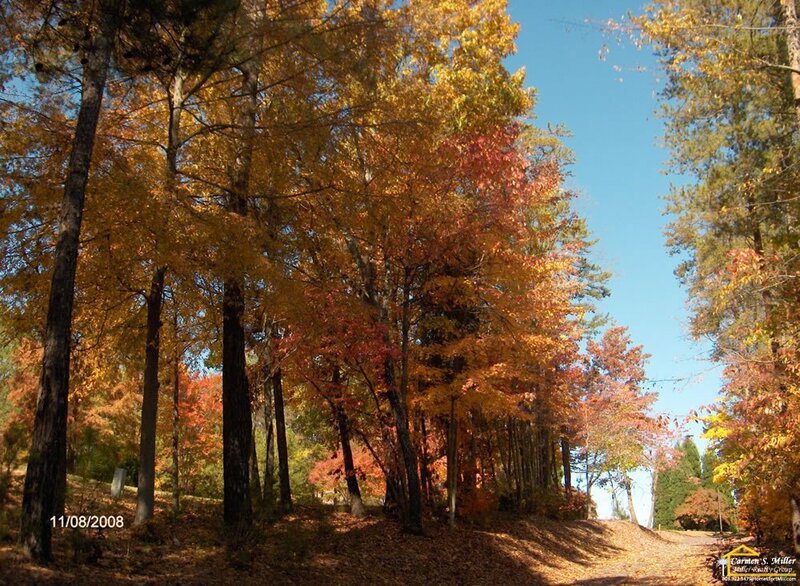 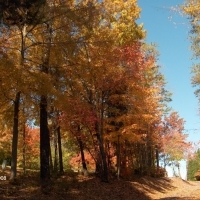 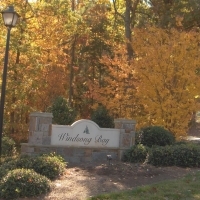 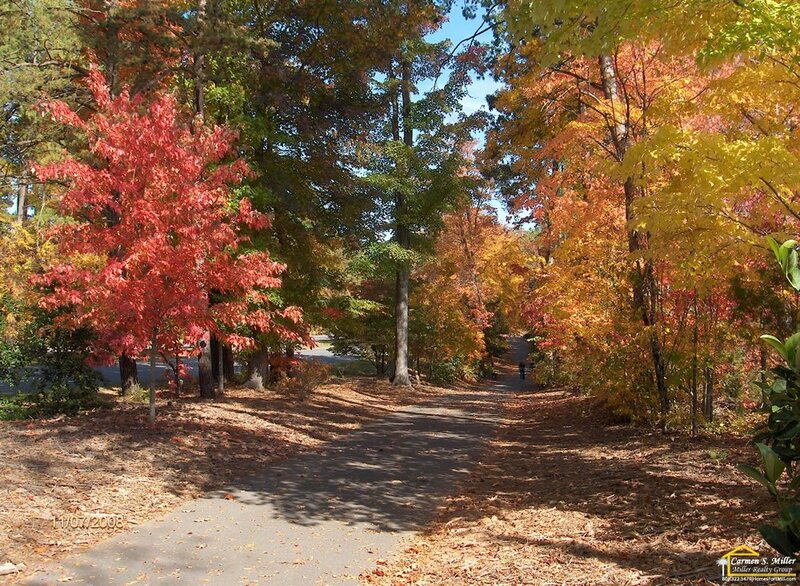 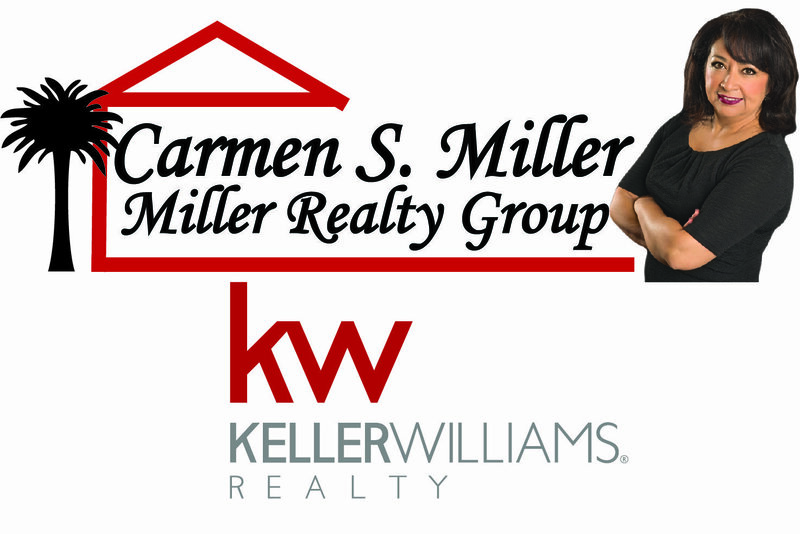 Who doesn’t like to drive through the woods during the fall to see the leaves change color for the fall season? 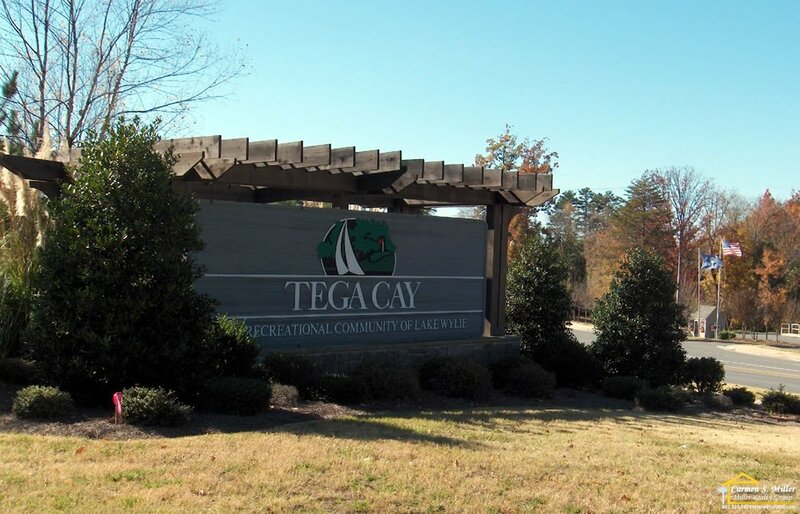 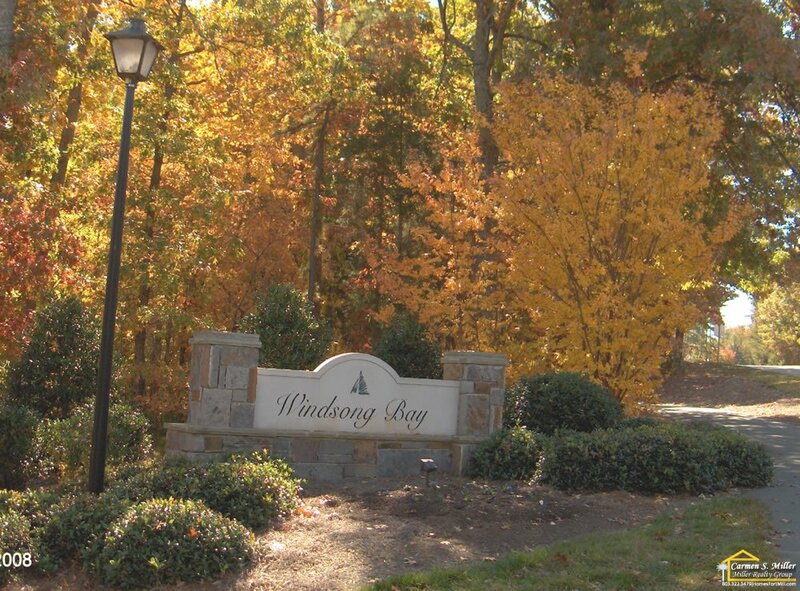 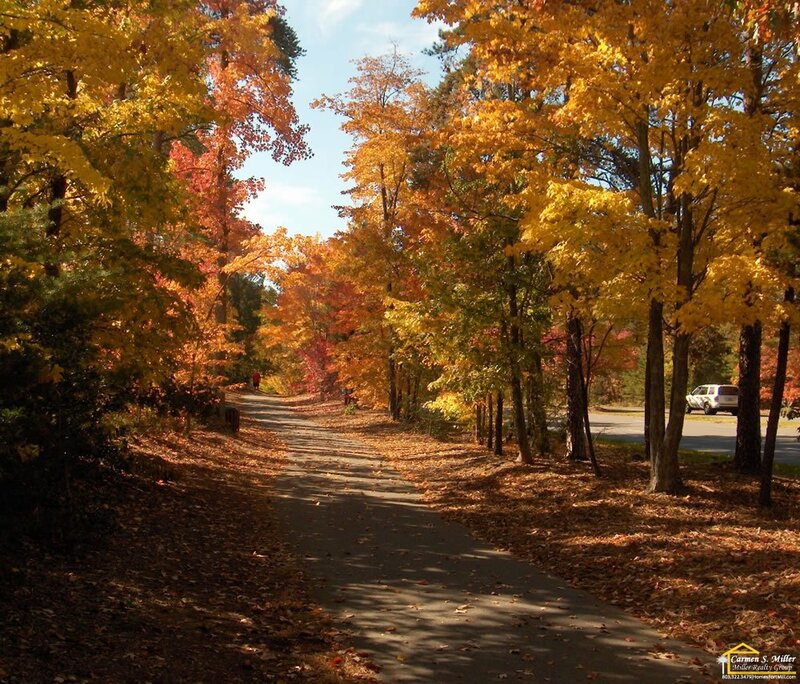 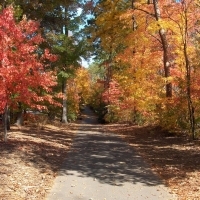 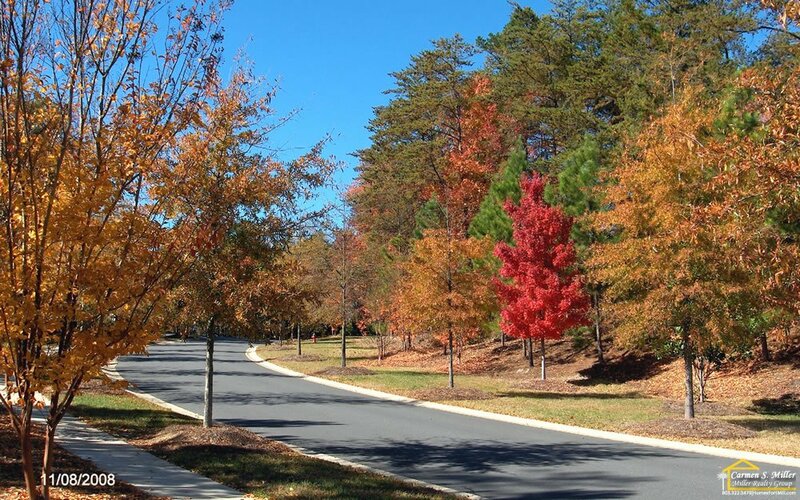 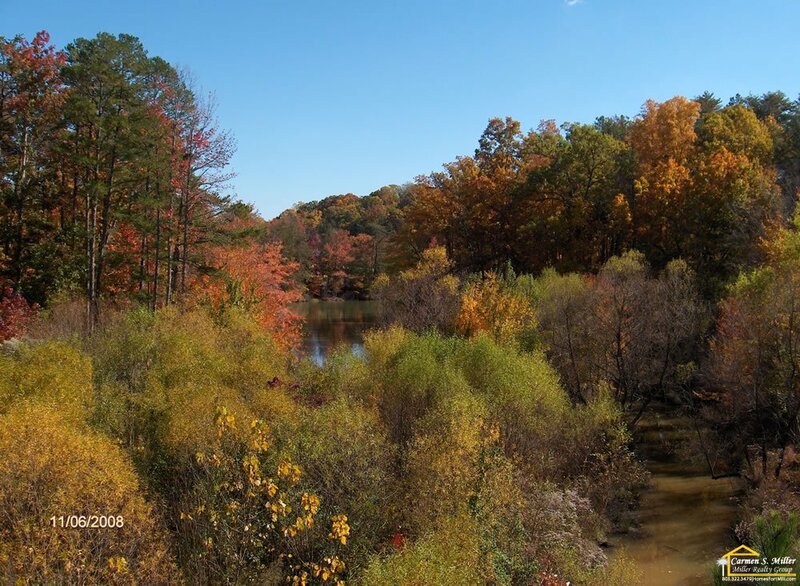 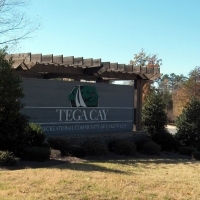 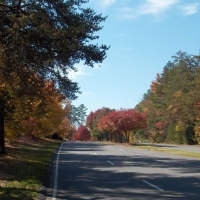 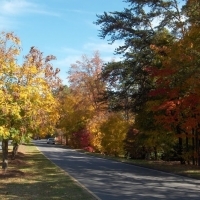 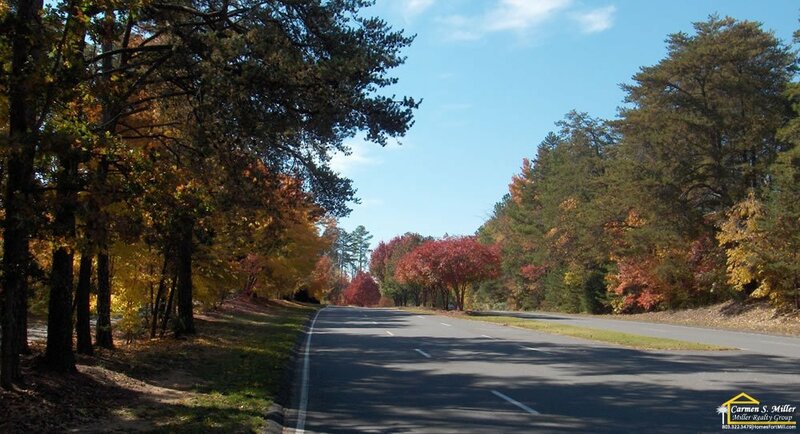 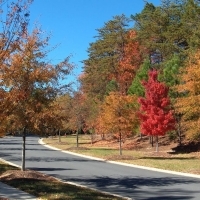 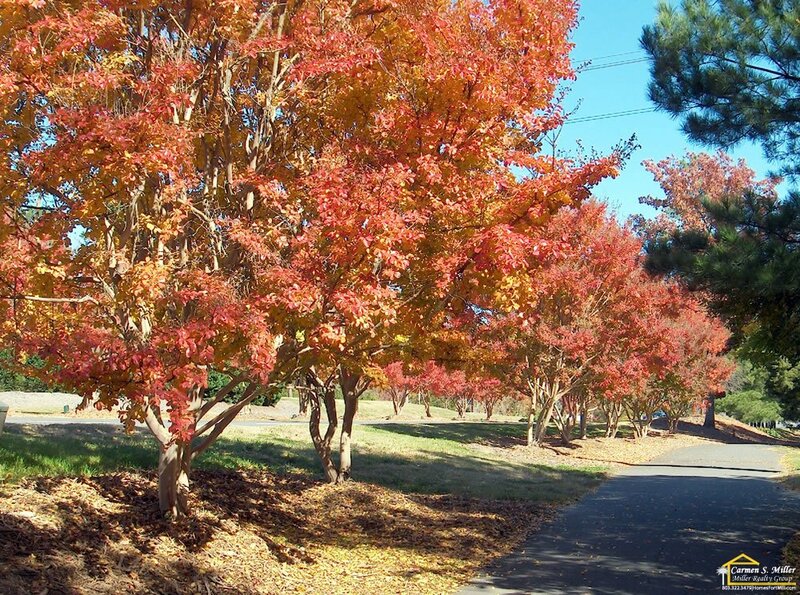 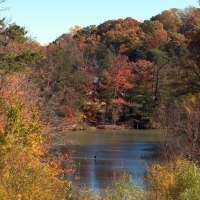 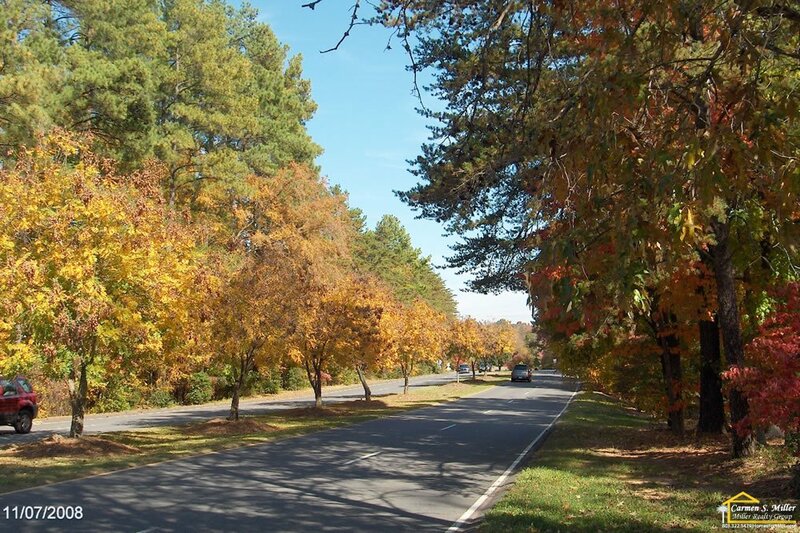 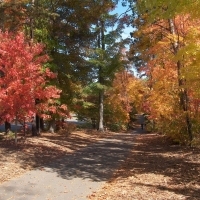 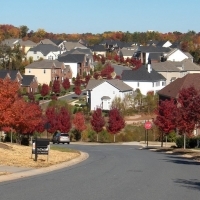 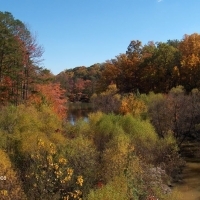 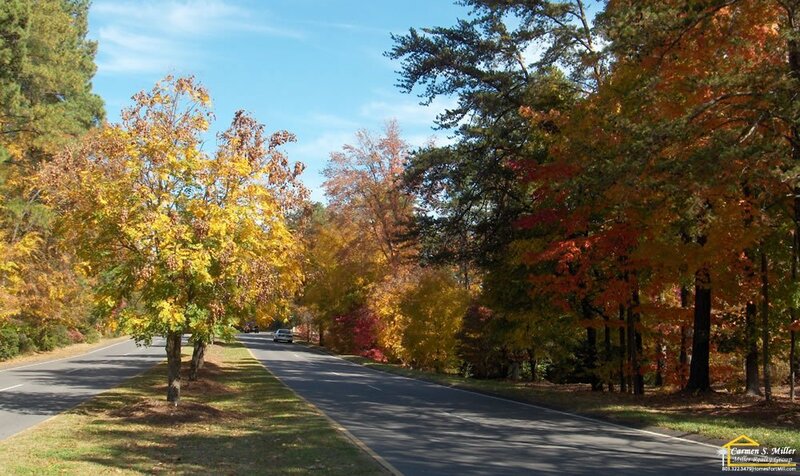 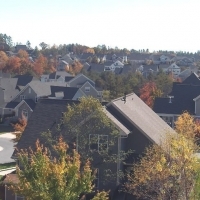 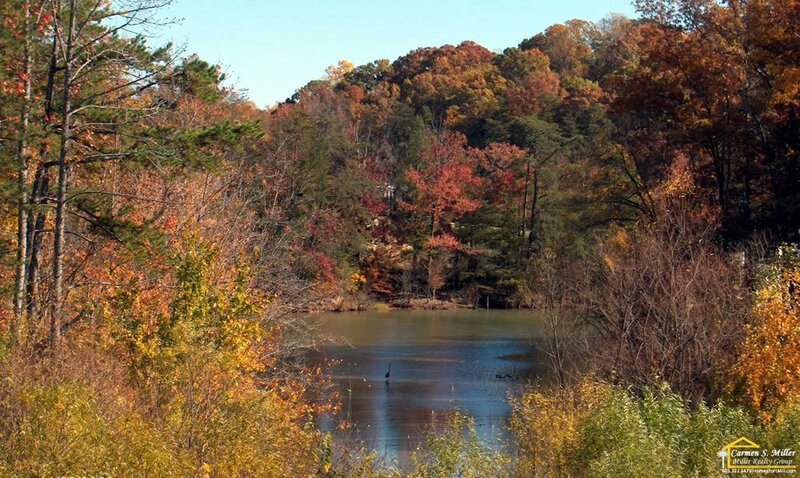 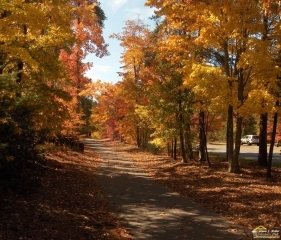 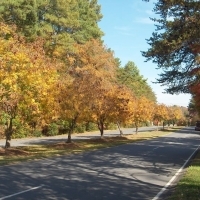 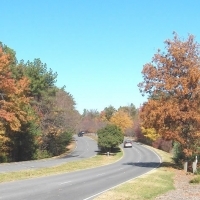 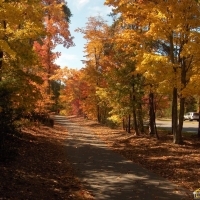 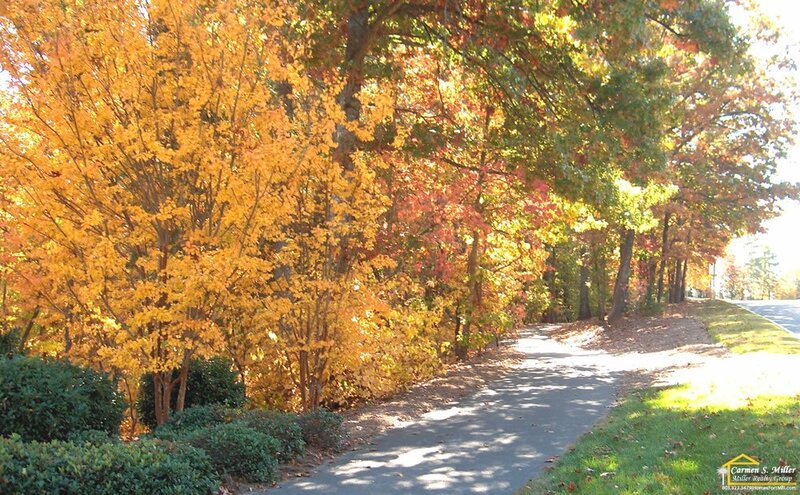 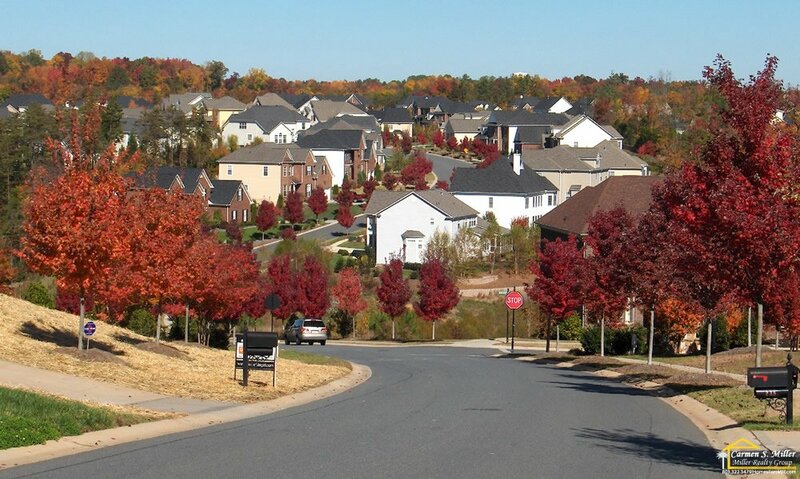 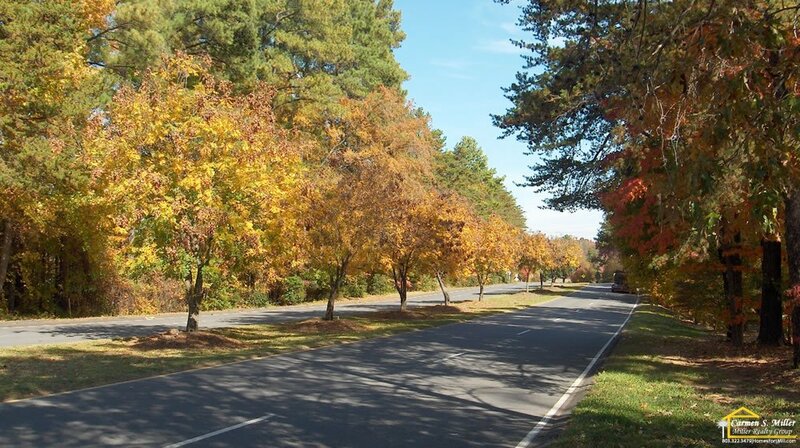 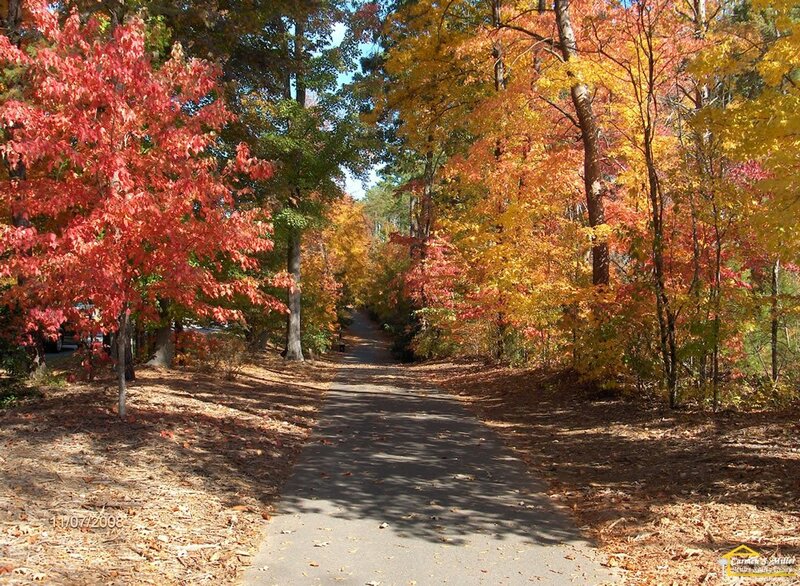 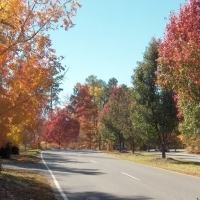 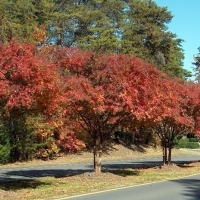 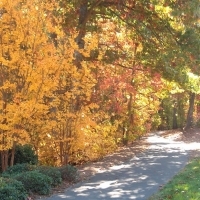 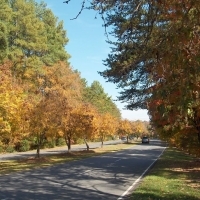 Well if you live in Tega Cay SC you don’t have to take a long drive somewhere to see the beautiful colors of fall. 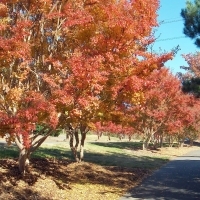 Here are some recent fall 2008 pictures taken in and around Tega Cay.